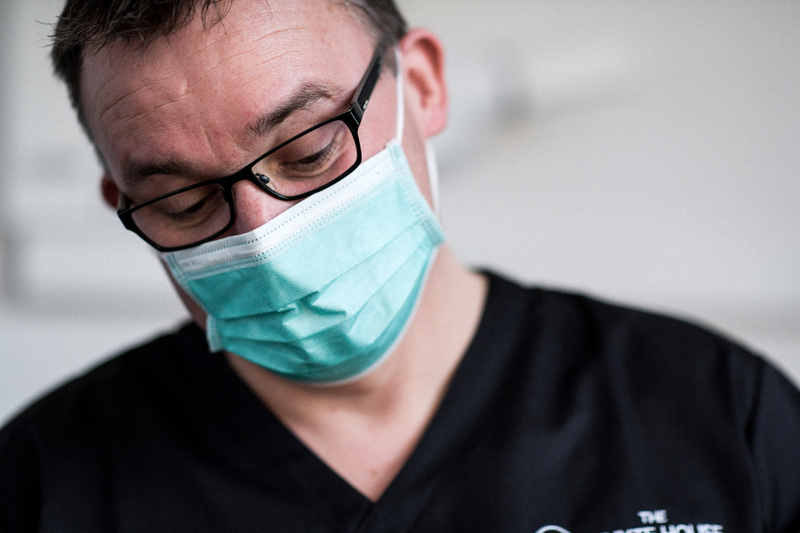 Since the beginning our main focus has been on cosmetic dentistry led by Dr Grant, whilst still offering the complete range of general dentistry services and treatments you’d expect from a Dental Practice. The cosmetic side has proved hugely popular, but we’ve also found an increase of patients switching to us for their routine check-ups, hygiene appointments and other general dentistry needs. You can rest assured The Whyte House can take care of all your dental needs – for you and your family, now and in the future. Please see our Price List for details of all the treatments and services we offer. The line between cosmetic dentistry and general dentistry is becoming increasingly blurred, with many patients thinking of crowns and dental bridges, for example, as general or routine dental treatments. At the Whyte House we offer a comprehensive range of dental treatments, techniques and services, to fulfil all your dental requirements and wishes, and even offer you choices you may not have realised were available to you.